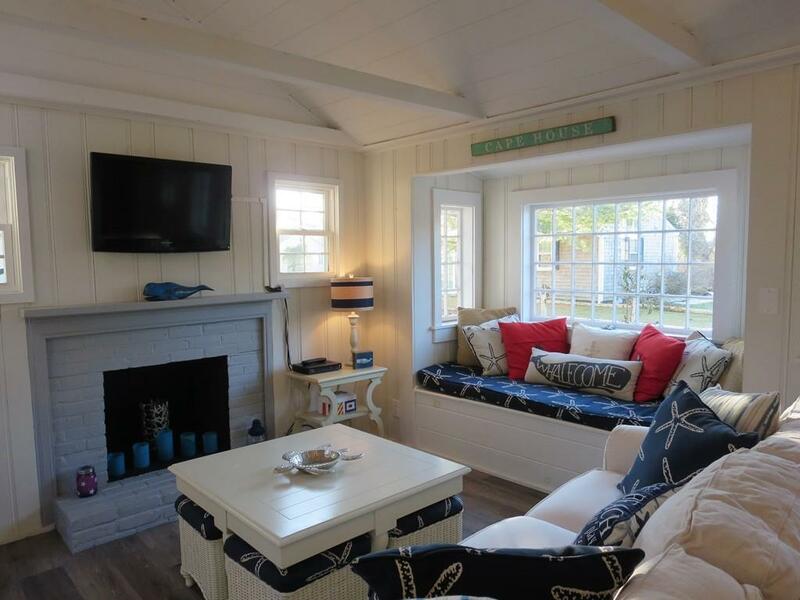 Located in The Village at Nantucket Sound is this sweet summer cottage. Selling furnished (see exclusions) and just waiting for you to enjoy summer of 2019! 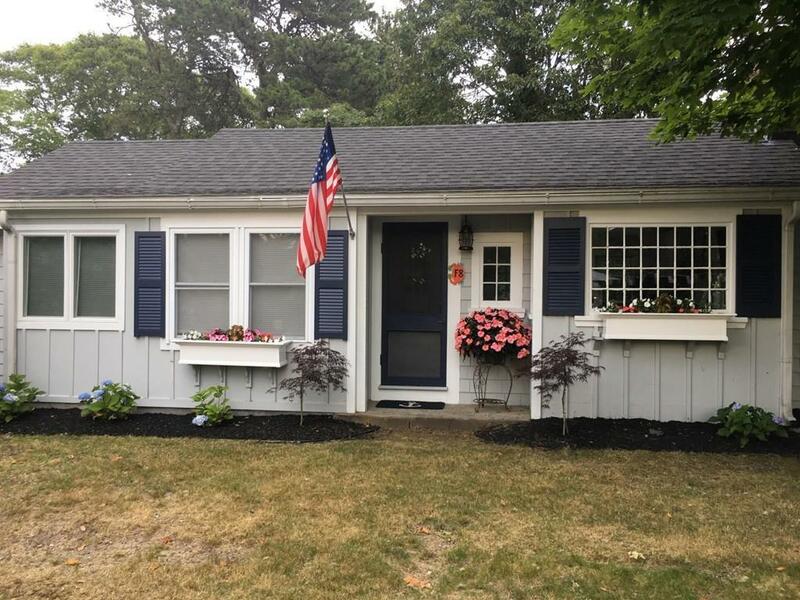 This cottage has many modern updates including newer windows, an in-wall heat/air conditioning unit (mini split), outside shower, new decking, adorable bench seat with storage in the living room, beautiful back splash in the modern kitchen and very tasteful coastal decorating. 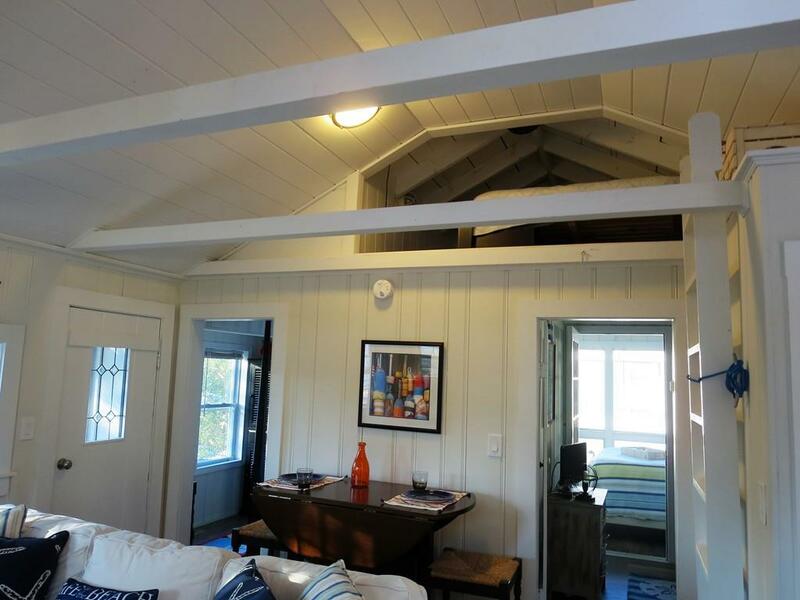 There is a loft with extra sleeping space, as well as a day bed with pull out sleeper in the pass through to the master bedroom. Very efficient use of space! 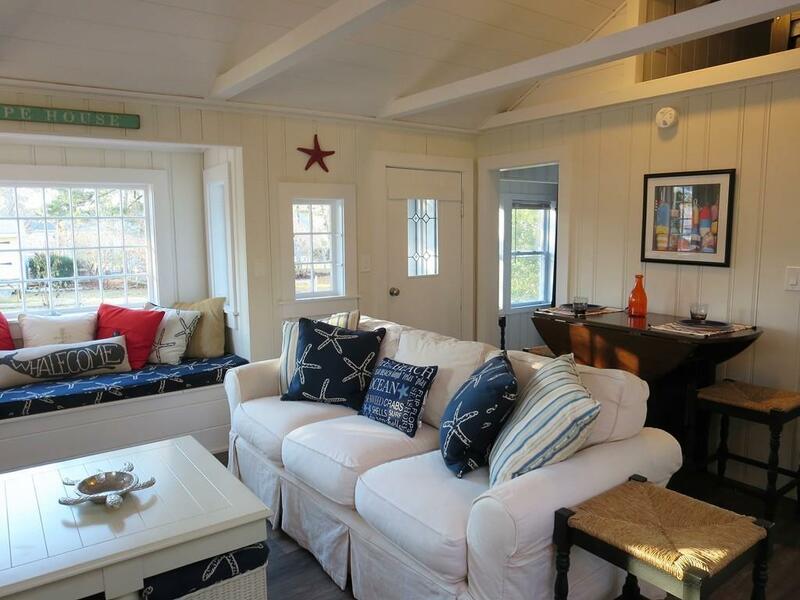 This cottage will offer years of enjoyment by the shores of Cape Cod! Listing courtesy of Sue Haugh Team of Kinlin Grover Real Estate. Listing provided courtesy of Sue Haugh Team of Kinlin Grover Real Estate.